44 Horrible Dates by Eddie Campbell. 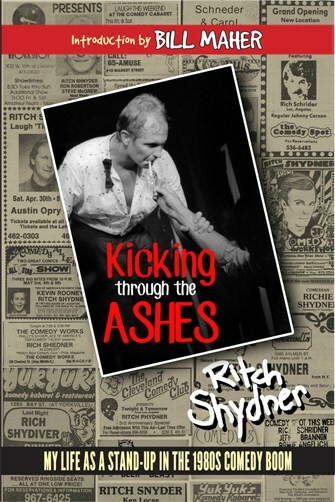 Order yours today by clicking on the book cover above! Mr. Media is recorded live before a studio audience of fabulously single gay men who, after reading 44 Horrible Dates think the only commonality is the author… in the NEW new media capital of the world… St. Petersburg, Florida! Eddie Campbell is – prepare the cliché machine – looking for love in all the wrong places. Of course, that’s a bit of a problem, because he’s also tried all the right places and come up with nothing but zeroes. The author of 44 Horrible Dates has tried bars, restaurants, supermarkets, coffee shops, friends, blind hookups and still come up empty in his quest for true love. 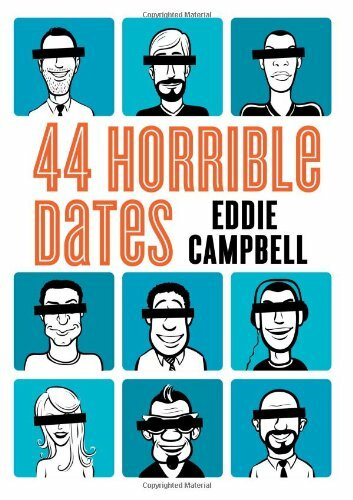 You can LISTEN to this interview with EDDIE CAMPBELL, author of 44 HORRIBLE DATES, by clicking the audio player above! I thought I had some horrible stories from my days in the hetero dating pool, but Campbell’s – from the world of gay dating – are, pants down, far worse. The poor guy just wants to find Mr. Right – not just Mr. Right Now – fall in love, settle down and get married in one of the growing number of United States that allow that.